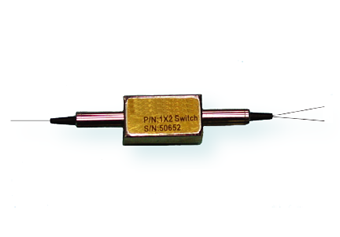 Fiberer PMS Series switch(Polarization Maintaining Switch,PM fiber Switch) connects optical channels by redirecting an incoming optical signal into a selected output fiber. This is achieved using a patent pending opto-mechanical configuration and activated via an electrical control signal. 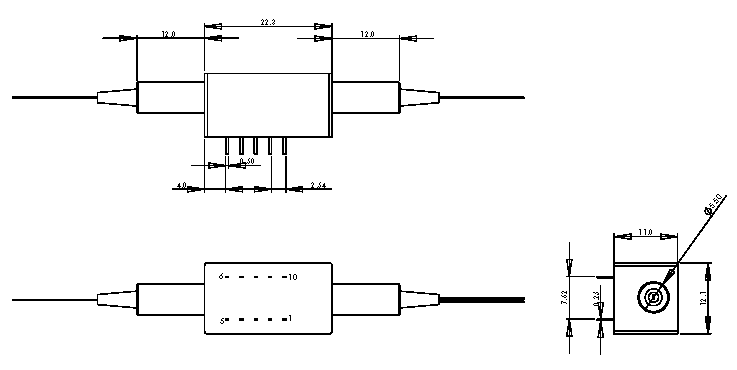 At the same time, the polarization state of the signal is preserved.